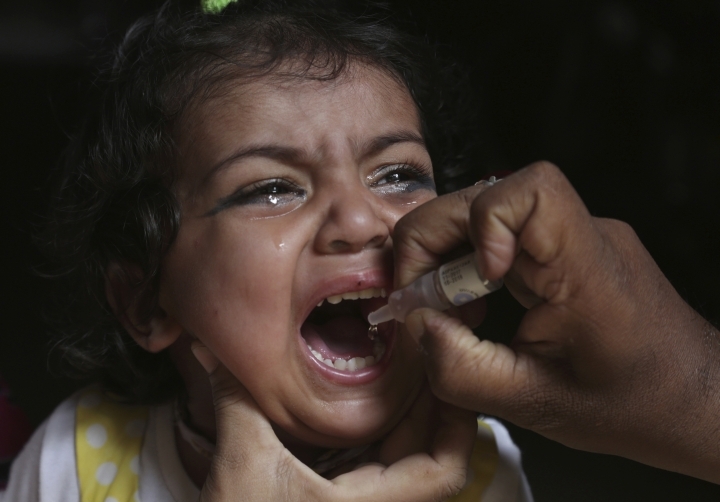 ISLAMABAD — A Pakistani official says authorities have launched a new polio vaccination drive, aiming to reach 38.7 million children under the age of 5. 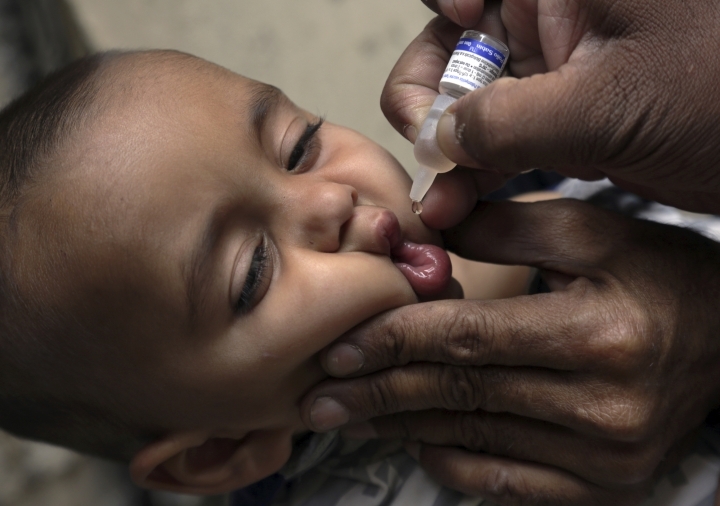 Dr. Rana Mohammad Safdar, the national coordinator for polio eradication, says that some 260,000 polio workers will take part in the campaign, which started on Monday. 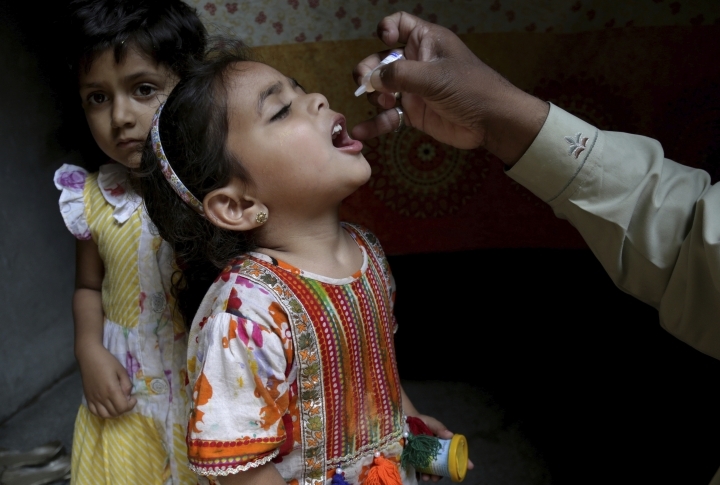 Polio workers and their police escorts often come under attack by militants. The attacks stepped up after it was revealed that a CIA fake hepatitis vaccination campaign was used as a ruse to find Osama bin Laden in Pakistan. The al-Qaida leader was killed by U.S. commandos in 2011.